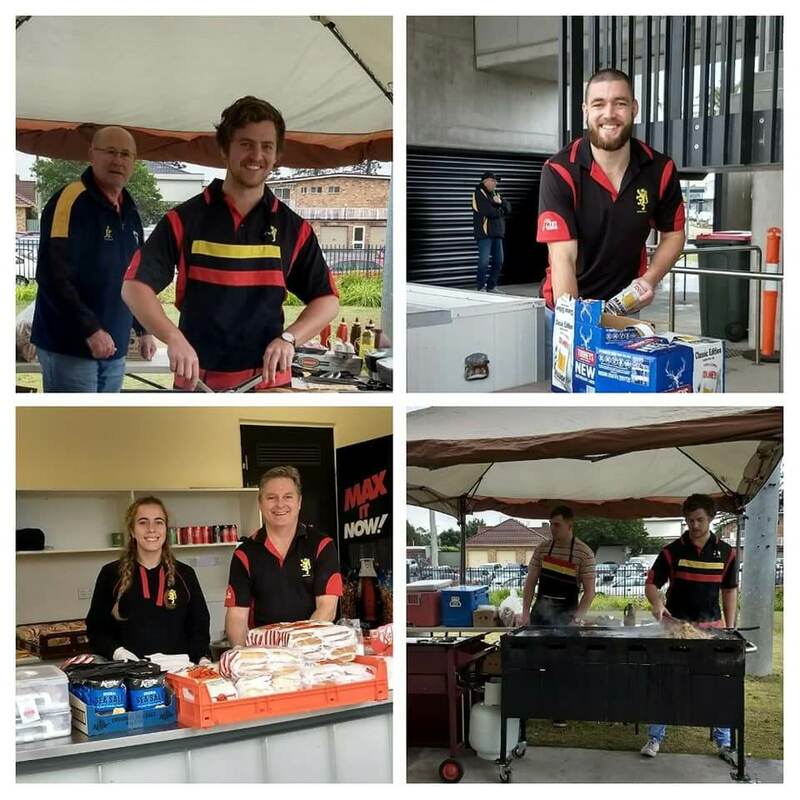 The Hornsby Rugby crew cooked up a storm at the Preliminary Finals day thanks to our sponsors Jackpot City , held at a cold and showery Woy Woy Oval. 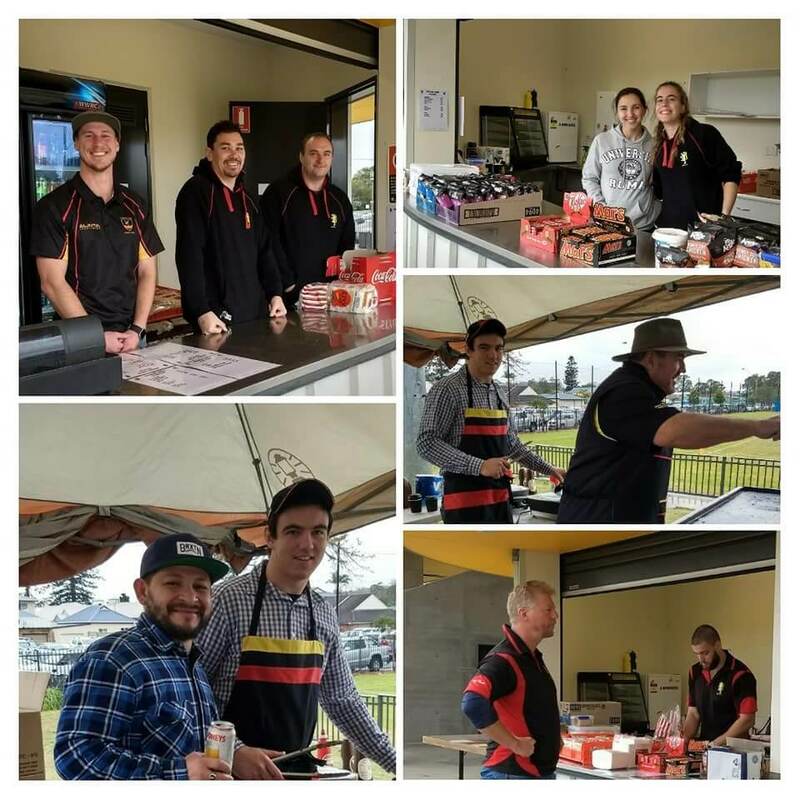 Although the weather was cold, the BBQ was hot and the bar was very welcoming. Thanks to all who came to help out, it was a great springboard for next year. Thanks to Marg Storey for the photos.